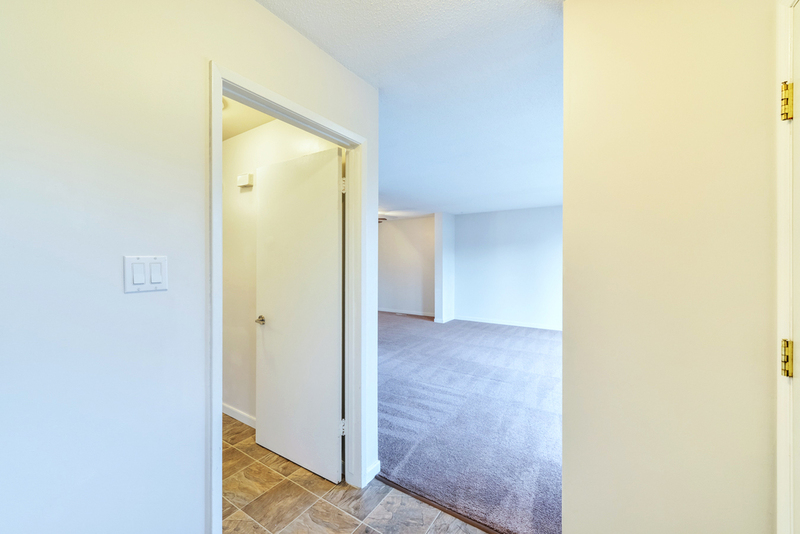 Lord Byron Townhouses are a family friendly complex with beautifully upgraded suites, perfectly located in the neighborhood of Royal Gardens in Southwest Edmonton. On the corner of Whitemud Drive and 119th Street. A short commute to Southgate Mall. Call Lord Byron Townhouses are perfect for you and your family to call home. Receive up to $2880 OFF on select suites. These upgraded townhouses with modern finishes provide the essentials such as a fridge, stove, washer & dryer, a full basement and in-suite storage. A spacious fenced backyard. 1 full and a half bathroom. The neighborhood of Royal Gardens is a short commute to an Elementary and Junior High School, Southgate Mall, University of Alberta, Calgary Trail and Gateway Boulevard that provide many restaurants and conveniences. walking distance to Lansdowne park and Whitemud Creek Ravine. Easily accessible to public transportation. Easy access to major roads like Whitemud Drive, Calgary Trail and Gateway Boulevard.